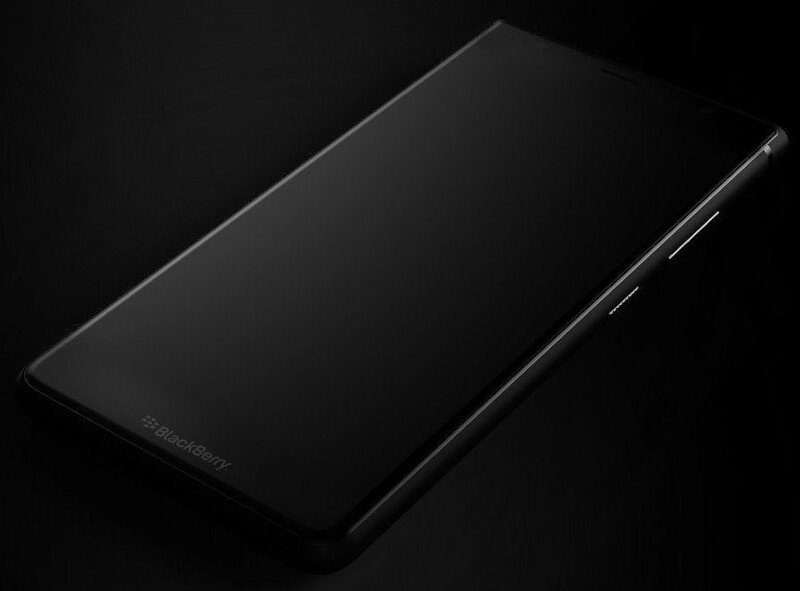 The latest BlackBerry-branded smartphone to hit the market has leaked out thanks to the ever-reliable Evan Blass. The new device features an edge-to-edge bezel-less design and currently goes by the code name Ghost Pro. It is manufactured by Indian company Optiemus and will run BlackBerry’s latest variant of Android. Little is known about the specs of the device thus far, other than that it will feature an 18:9 display. As a sign-post, the company also sells a version of the BlackBerry KeyOne in India thanks to a partnership with TCL, the designer of the KeyOne. That device is powered by a mid-range Snapdragon chipset, although the Ghost Pro is being touted as a premium handset. BlackBerry got out of the smartphone making business in 2016, less than 10 years after Apple launched the iPhone and decimated its business model. Still based in Canada, the company is focusing on software, but now licenses its brand to Optiemus, TCL and BB Merah Putih for the manufacture of BlackBerry-branded Android-based smartphones.